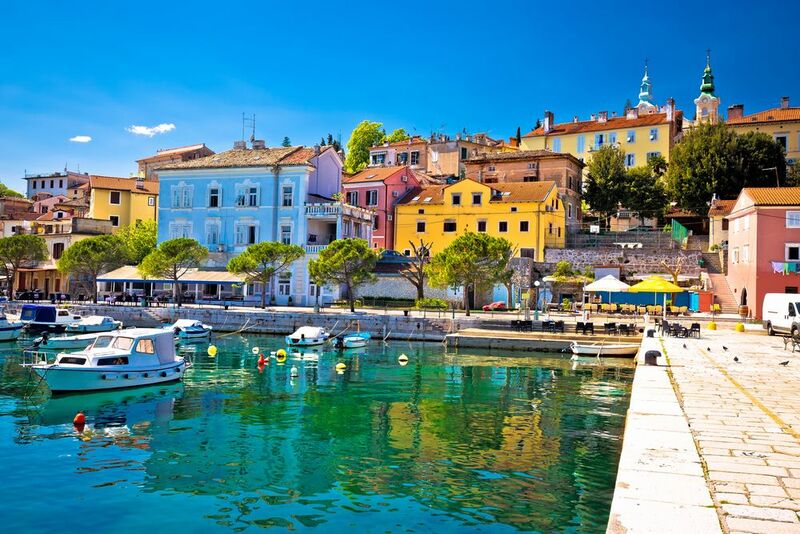 Explore Croatia's exciting capital & relax by the sea on Krk island, only a 2-hour drive away from Zagreb. 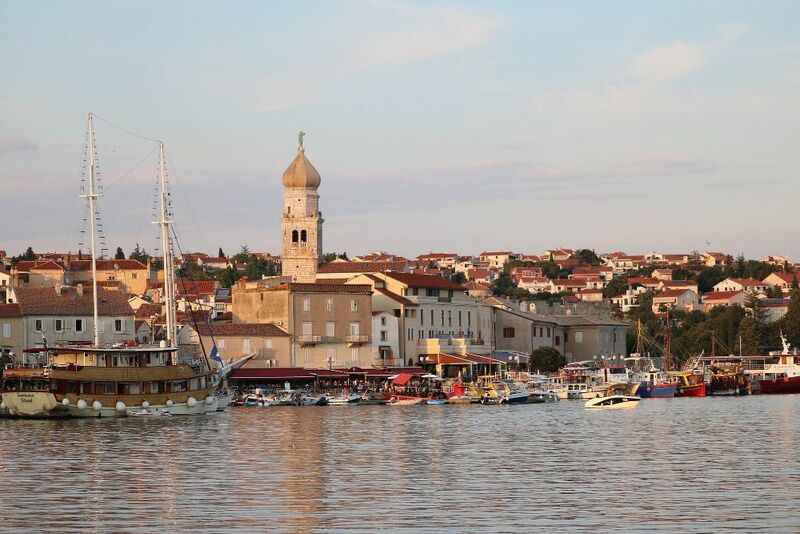 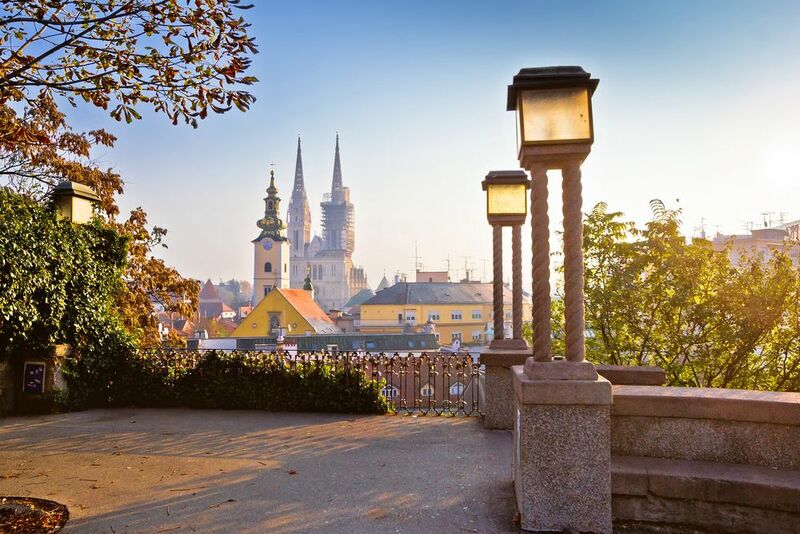 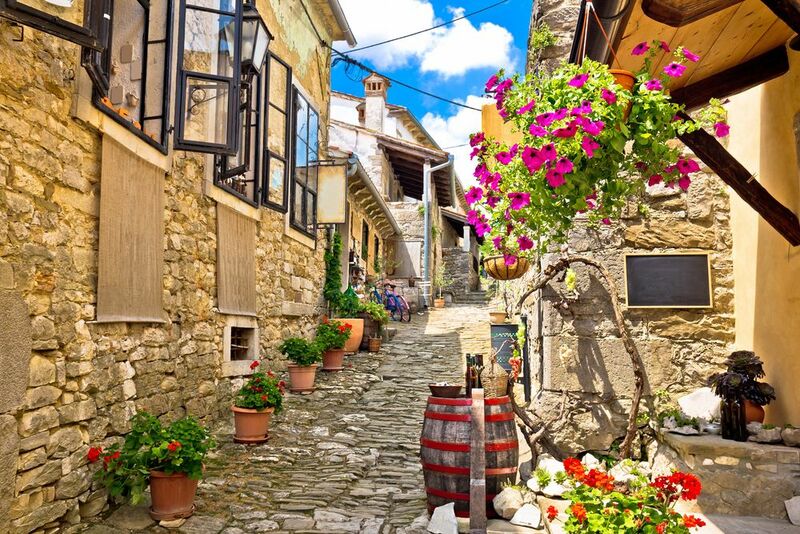 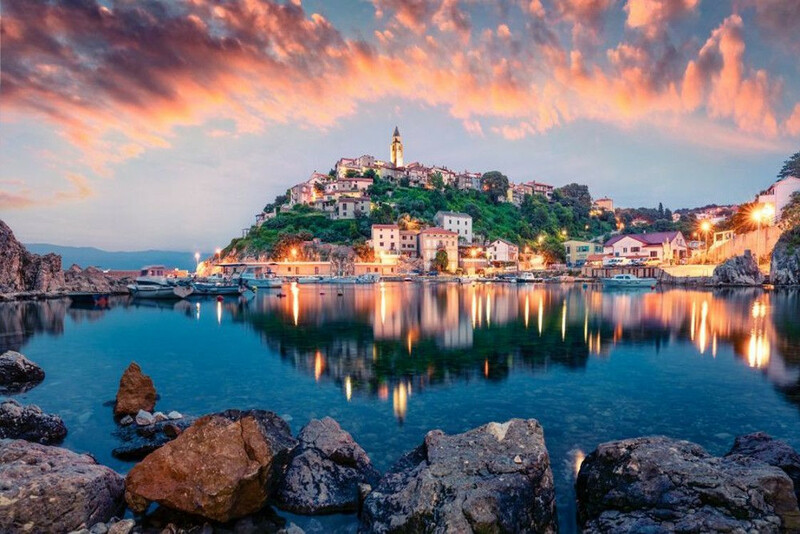 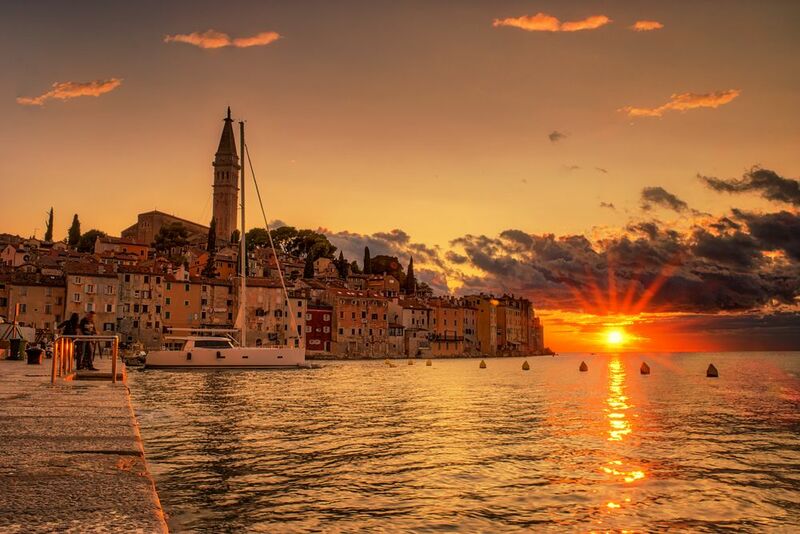 Keen to see as much of Croatia as possible? 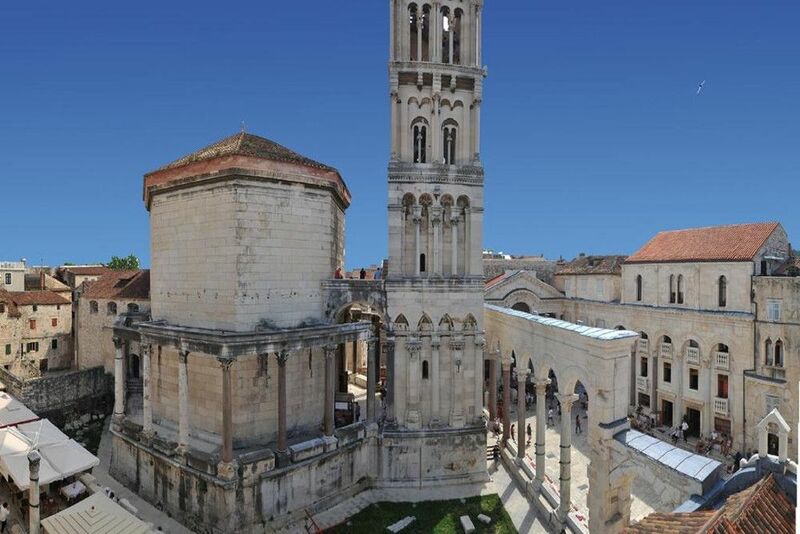 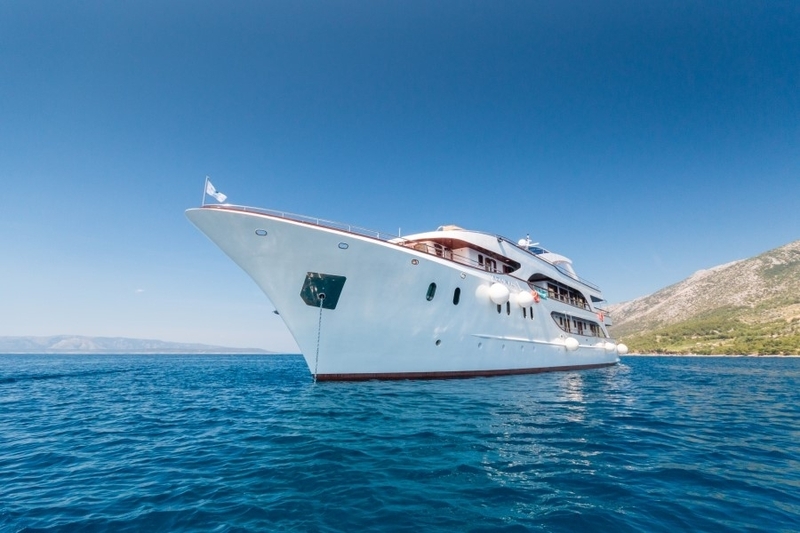 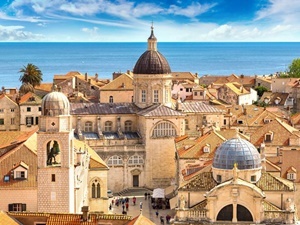 Join us on this 11-day island hopping tour from Zagreb to Dubrovnik, including Plitvice Lakes, Hvar and Split!